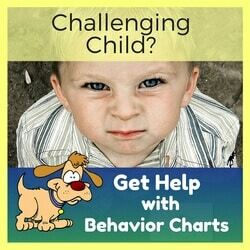 Looking for a fun way to motivate your students toward better behavior and more responsibility? 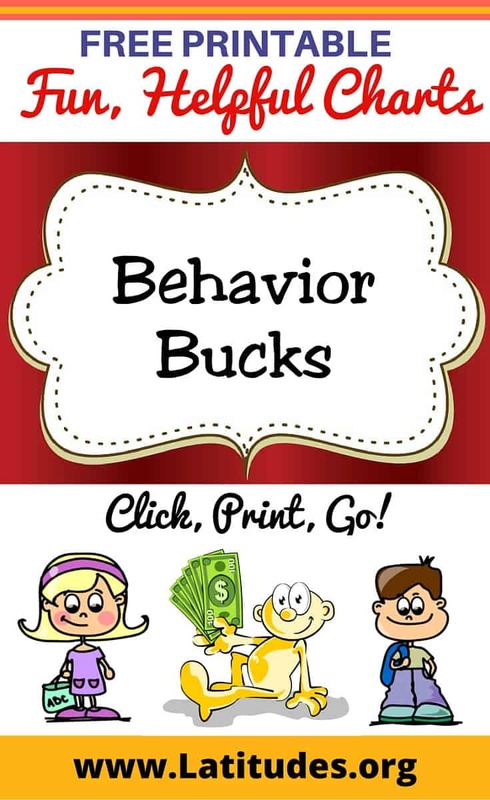 Our printable behavior bucks might just do the trick! 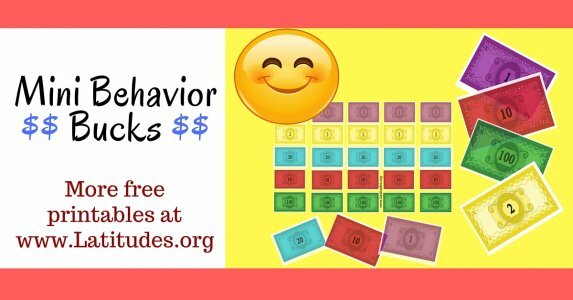 When students collect a certain number of behavior bucks, they can trade them in for low-cost prizes or sought-after privileges in your classroom. 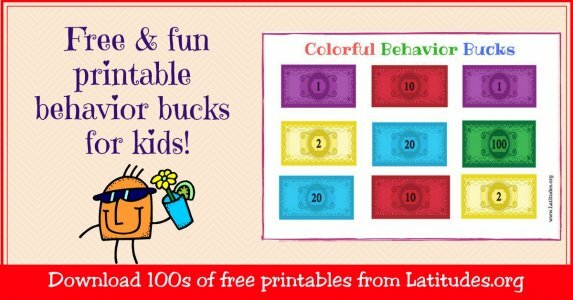 Do your students like fun characters on their play behavior bucks or something that clearly looks like money? 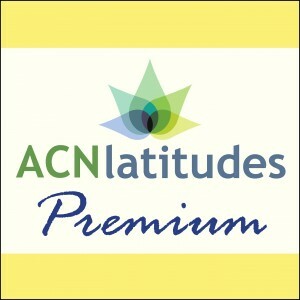 You decide and then watch how the system can help turn behaviors around in the classroom. 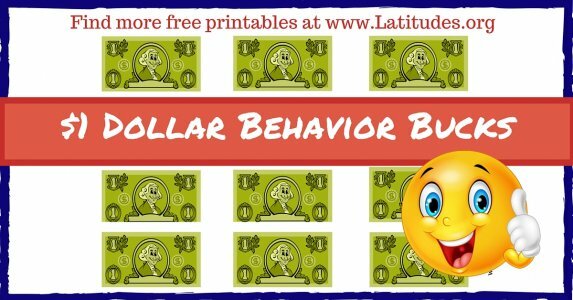 Your students are going to love the day you start using behavior bucks with them. 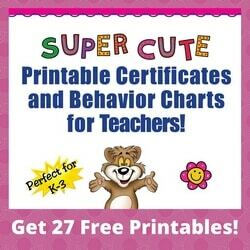 Remember to tell them specifics on how they can earn behavior bucks—like for following directions, helping their classmates, and following other classroom rules. 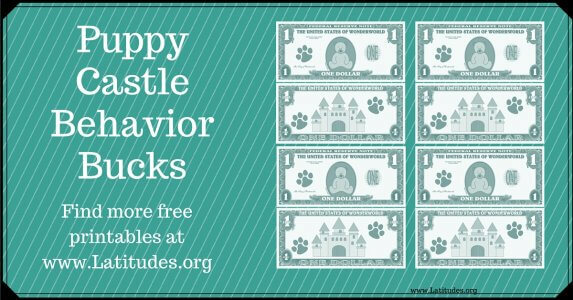 Talk about the various prizes they can buy after they’ve saved up some of their behavior bucks. 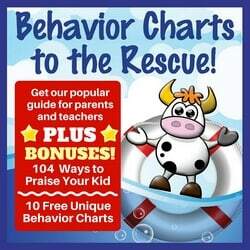 Make sure there are some prizes that require a low number of behavior bucks for those students who want to trade them in early, as well as items that require a higher number of behavior bucks to inspire those students who want to save theirs up for a bigger treat. 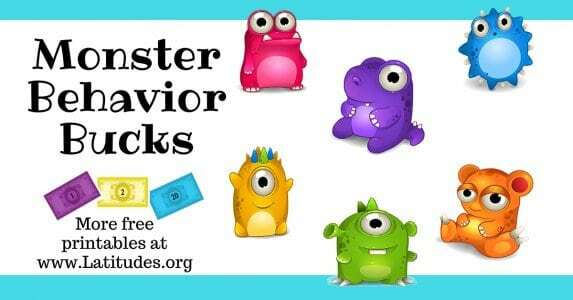 If you like using our free classroom behavior bucks, then please use our social share buttons to tell your friends and family about them.